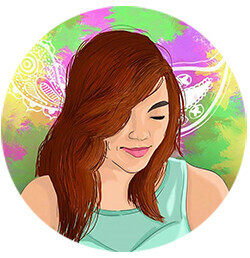 I find it so amazing on how we can keep up to the fast-paced world we live in. Gadgets update oh-so fast and so does other technology that we use on a day-to-day basis. 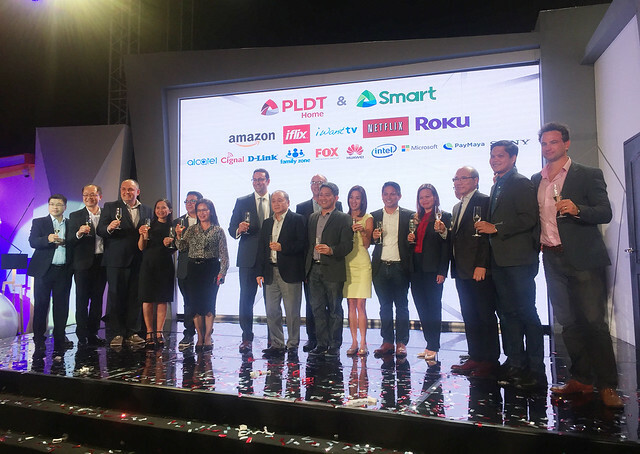 PLDT, leading telco and digital services provider, brings the Smart Home suite of services to Filipino families with a string of partnerships with leaders in retail and entertainment. 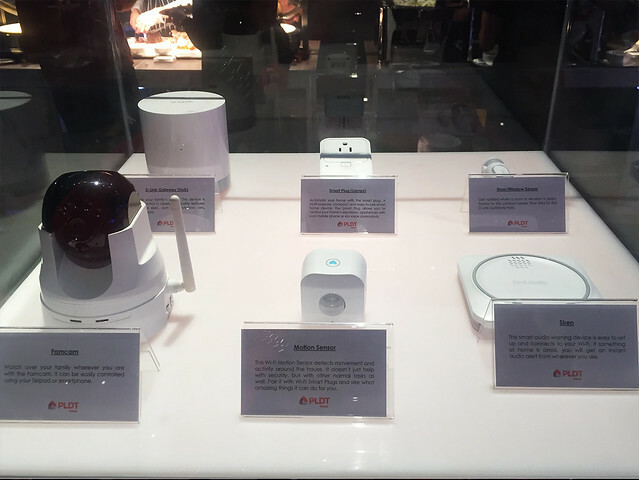 The company's Smart Home is a more integrated version of the connected home, where each product or service interacts with each other to perform harmonized tasks meant to ease and enrich the lives of the subscribers. 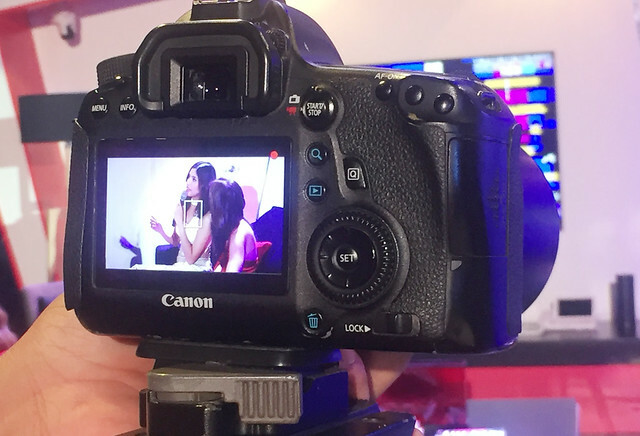 New moms like beauty queen Shamcey Supsup (Miss Universe 2011 runner up) shared her thoughts to motherhood and how she keeps up with her current business and looking after her family's welfare. Other moms present during the interview were Isabel Oli, Denise Laurel, and Danica Sotto-Pingris. 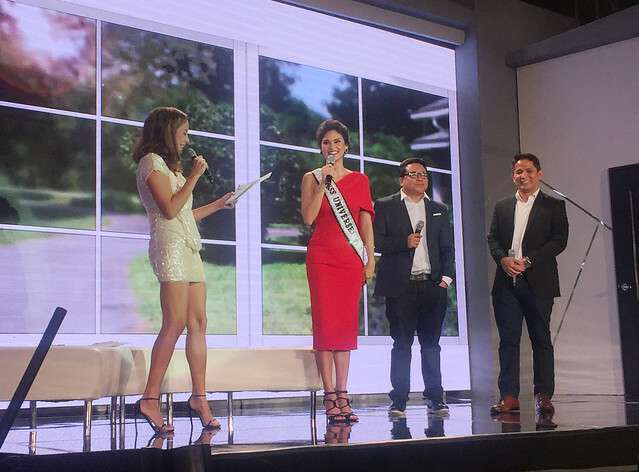 Another big surprise for the night is the surprise visit of the Miss Universe 2015, Pia Wurtzbach, to the partnership program party of PLDT. Along with the big bosses of the giant company, they take a look at the installed PLDT home monitoring system so as for everyone to get a better understanding on how the harmony works between each device. 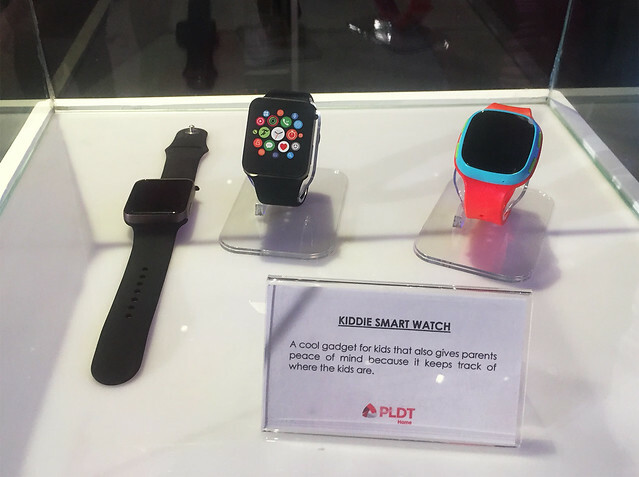 Associating technology and innovations to family-oriented Filipinos, the PLDT Smart Home is built on five pillars namely connectivity, peace of mind, entertainment, convergence, and automation. 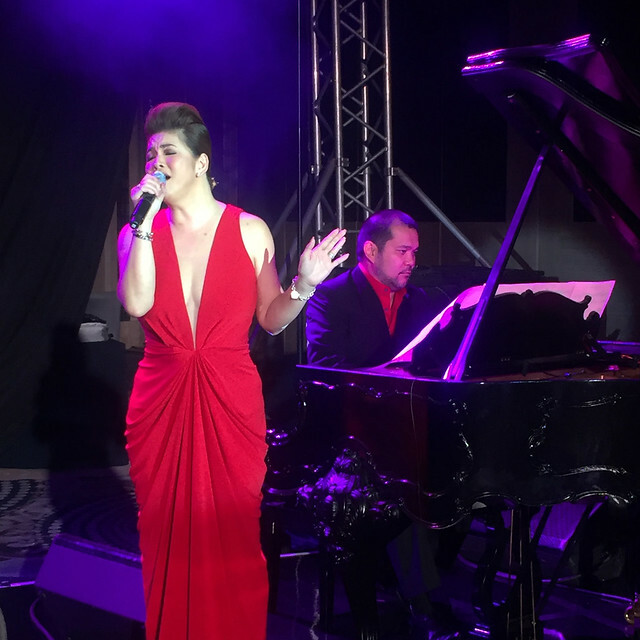 To wrap this amazing night, Regine Velasquez serenated each guest with her timeless singing prowess. 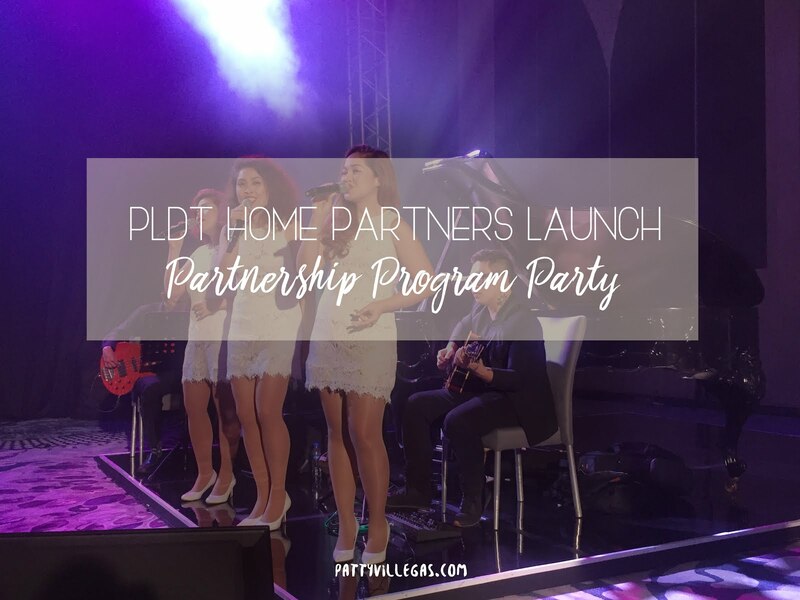 Congratulations PLDT for the global partnerships that will enrich the lives of the Filipinos!